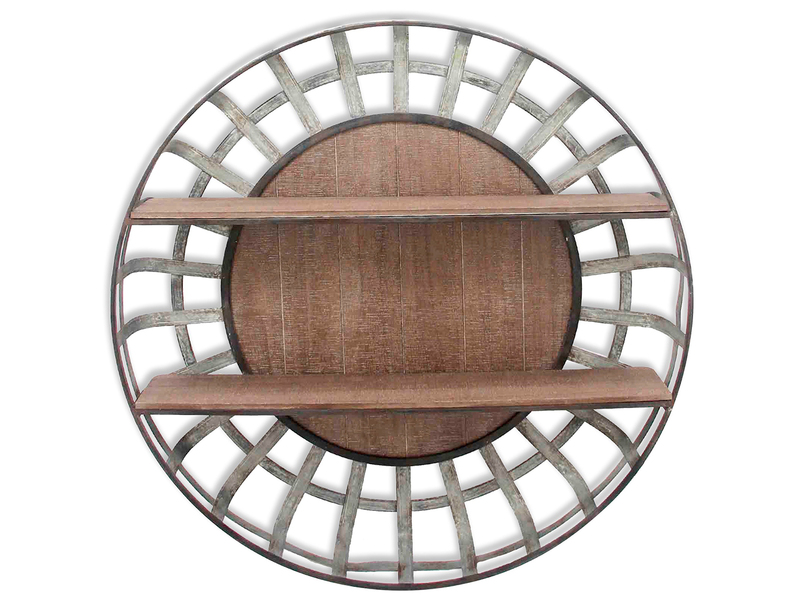 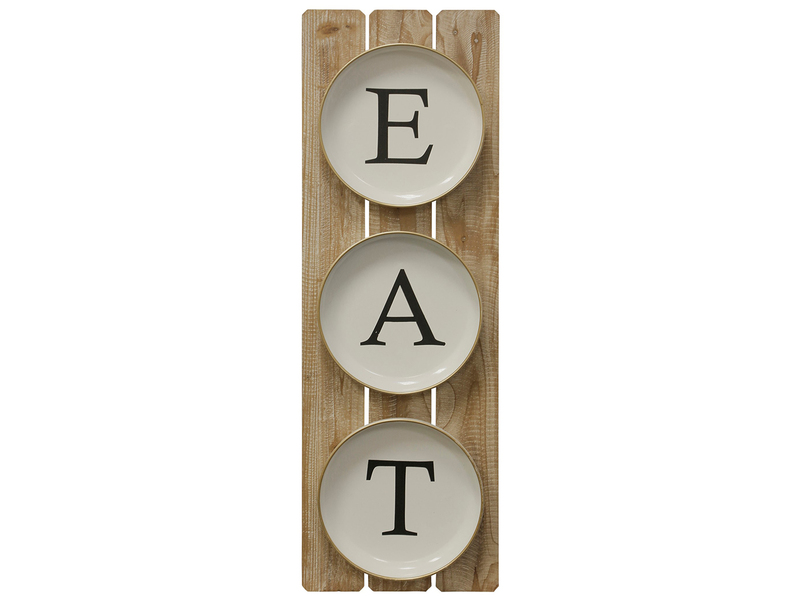 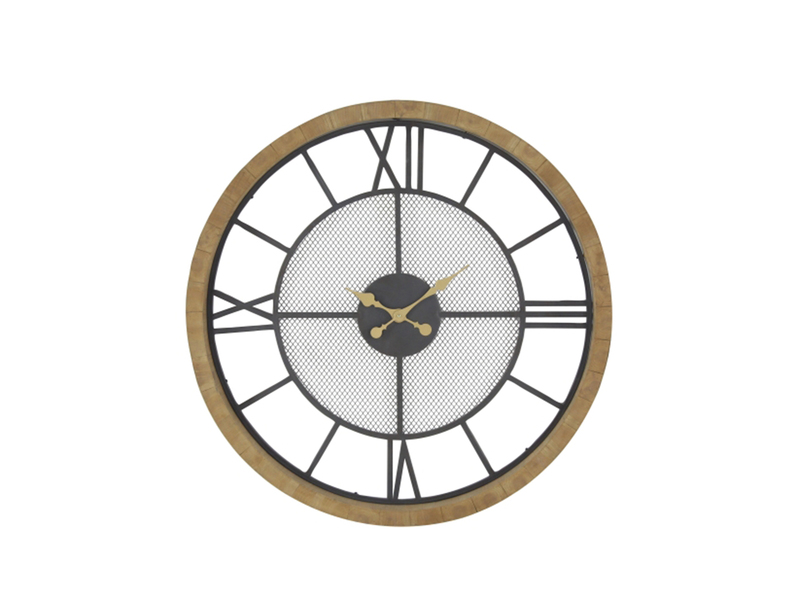 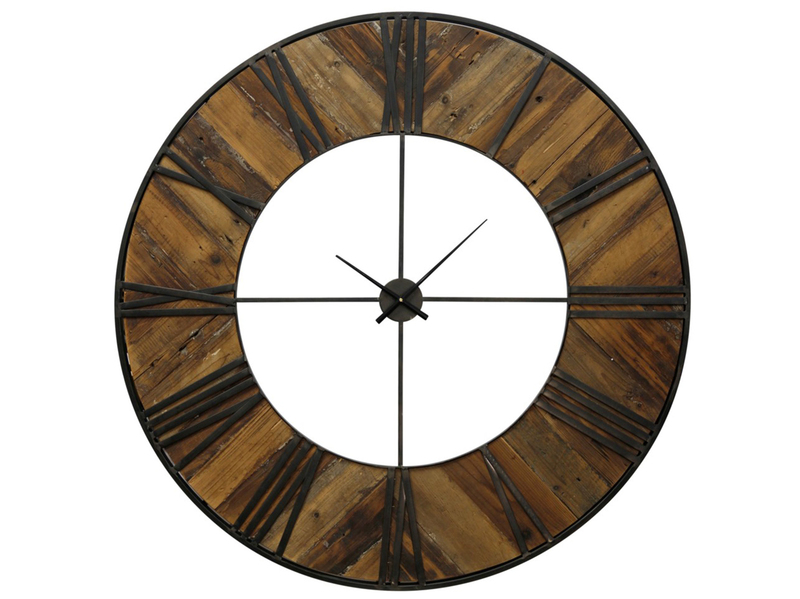 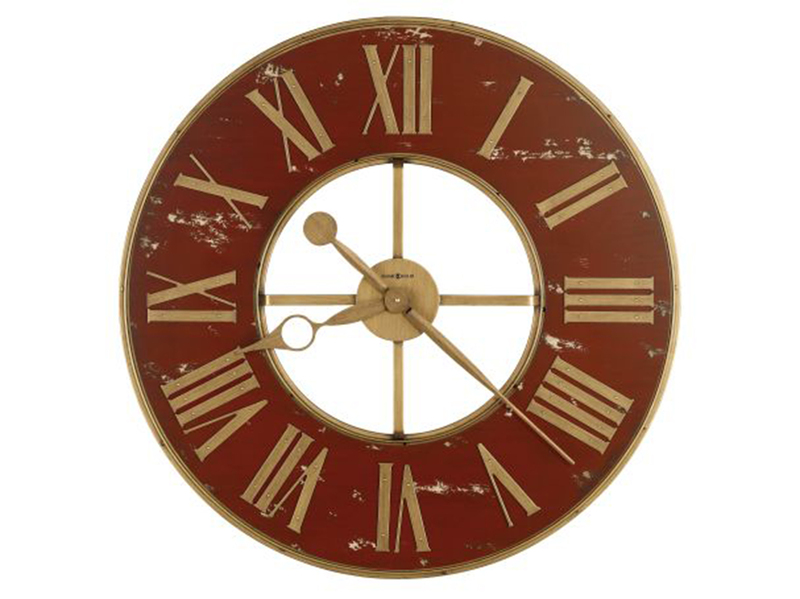 This 47" round wall clock brings a dash of rustic charm to any space in your home. 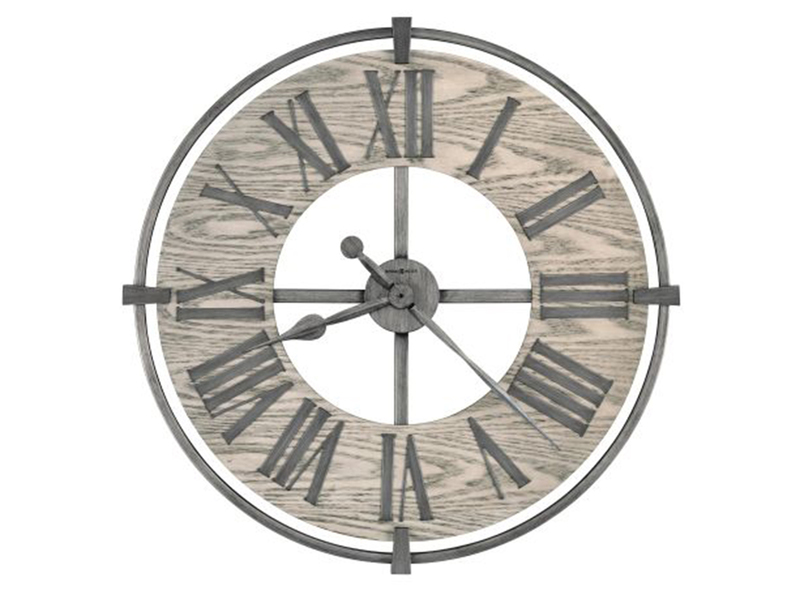 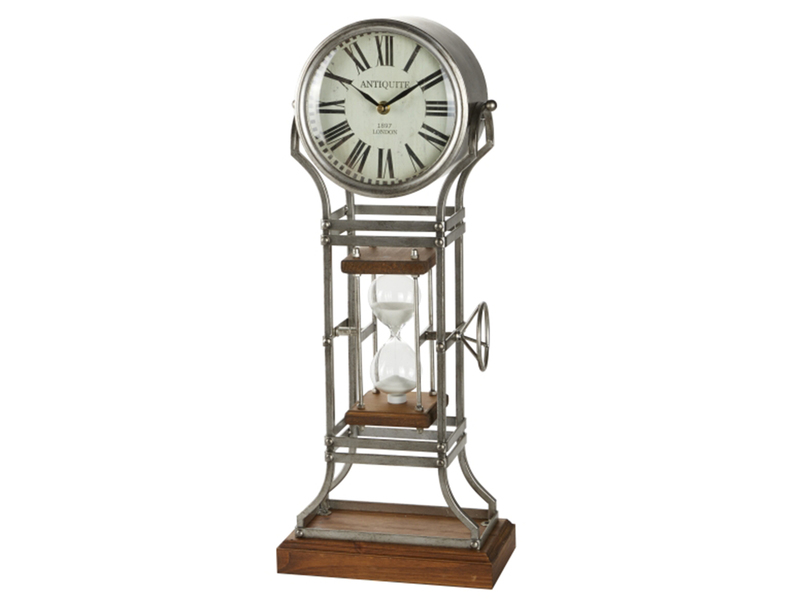 Crafted from wood and iron, this budget-friendly piece showcases large metal Roman numerals and sleek hands to help you keep an eye on the hour. 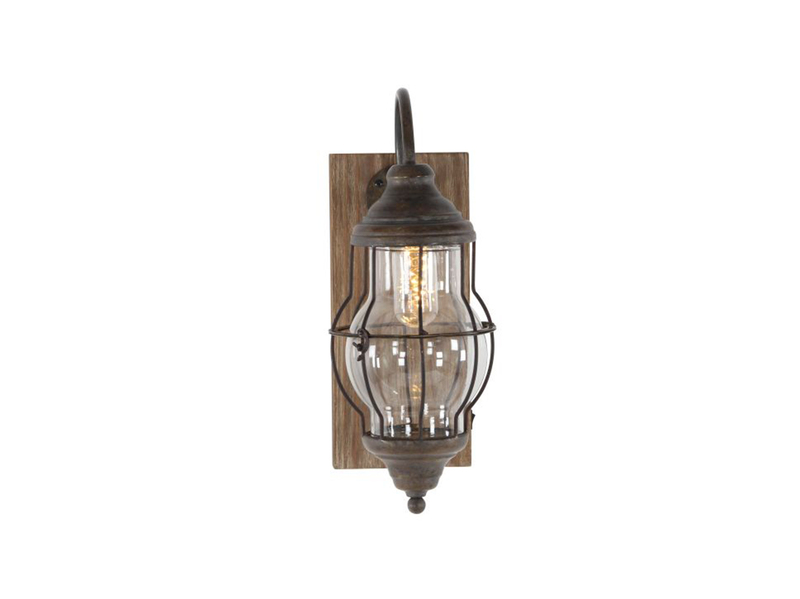 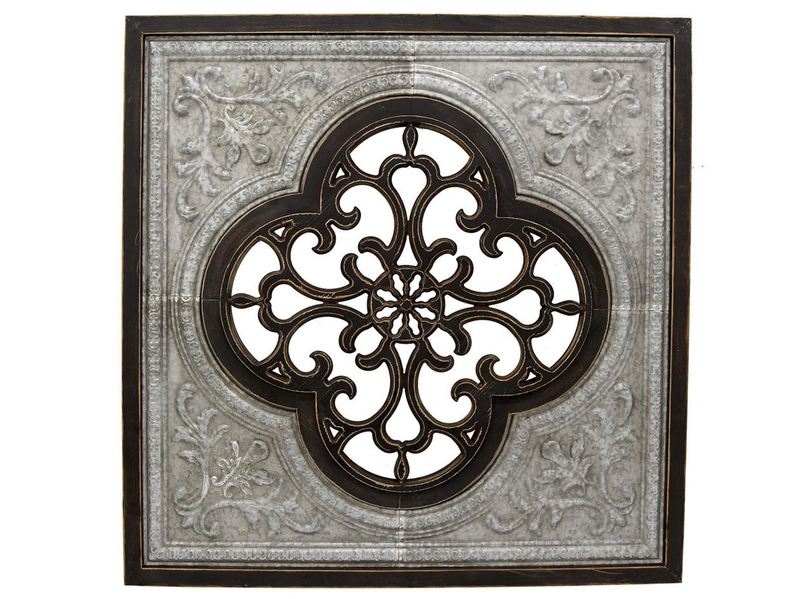 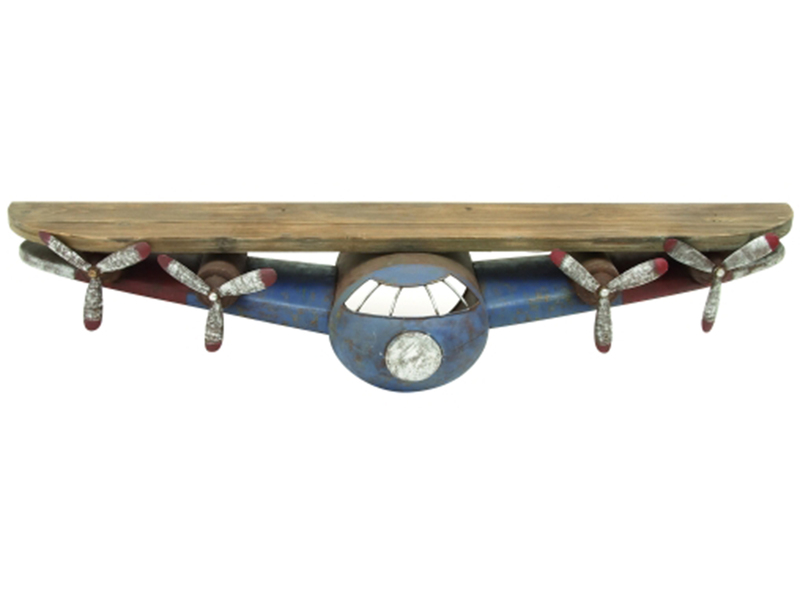 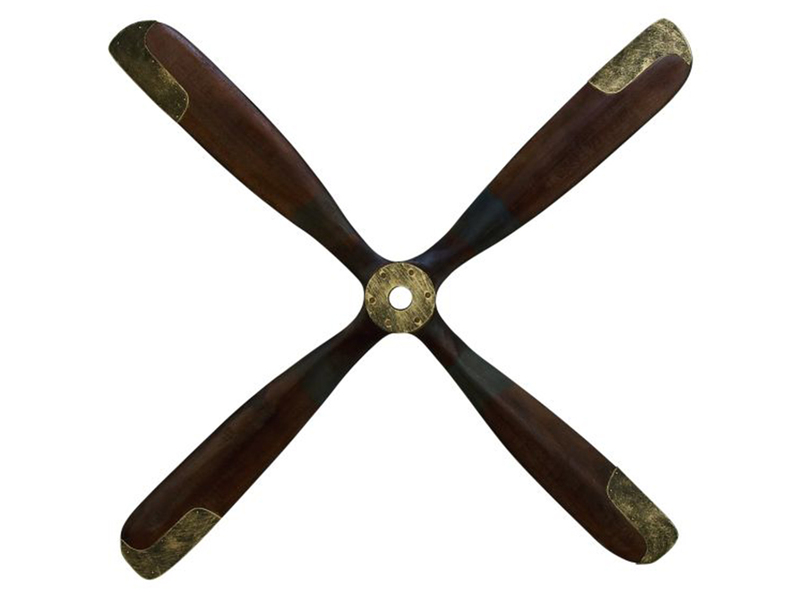 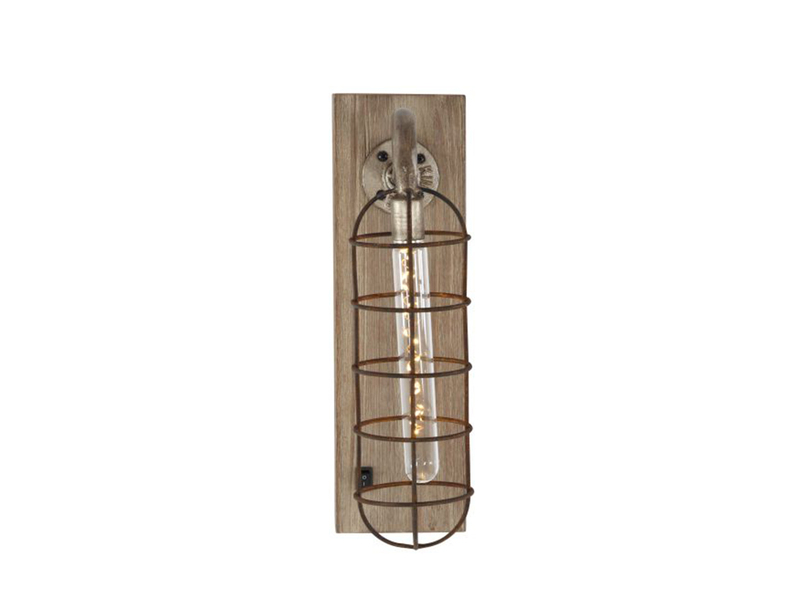 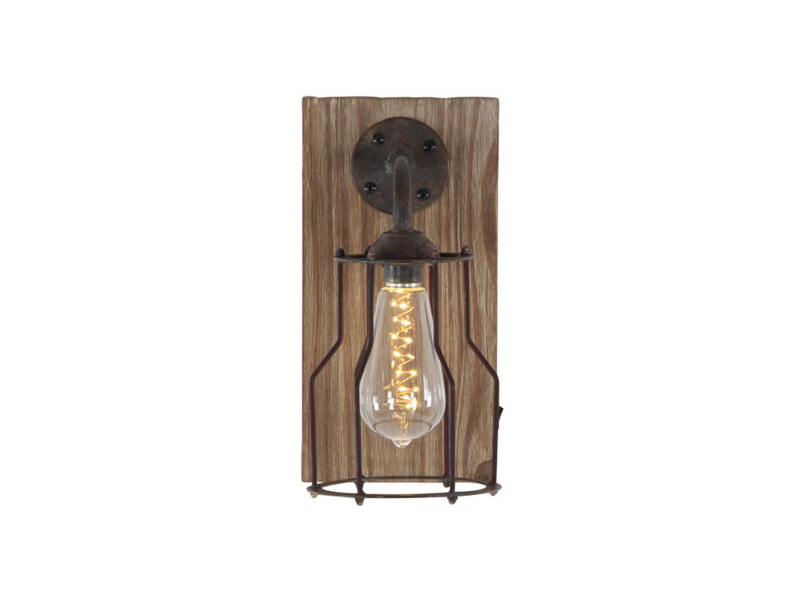 A distressed brown finish completes the design, giving it a warm and well-worn look.